Working with the client, SFD reinvented an existing facility so that visitors enjoy a cohesive experience reflecting the museum’s regional community. 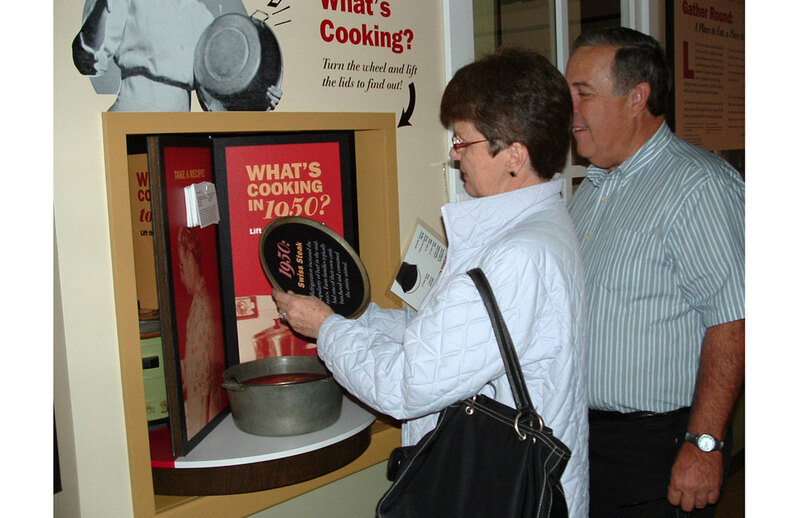 Visitors to the museum are immediately struck by the personal warmth of its residents, by their rich history and industriousness, and by the recognition that much of what defines them and makes them proud, is on display and given meaning there. 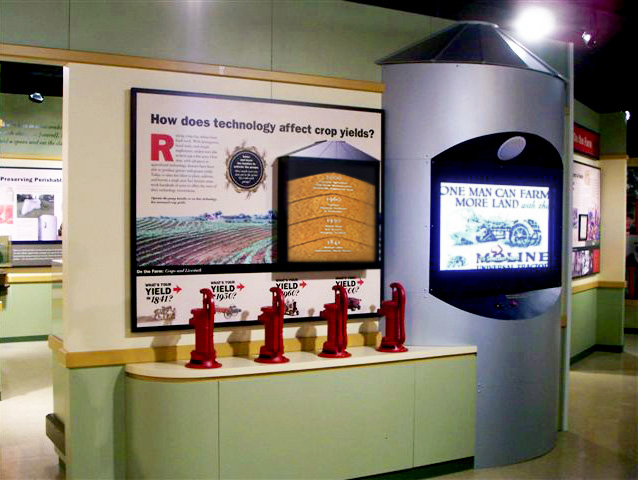 Exhibits interpret changes in transportation, agricultural and communications technologies and their effects on population concentrations, and the social and cultural fabric of communities both urban and rural. An innovative gallery plan very clearly helps visitors understand the essential relationship between the county’s rural and urban communities and their interdependence. 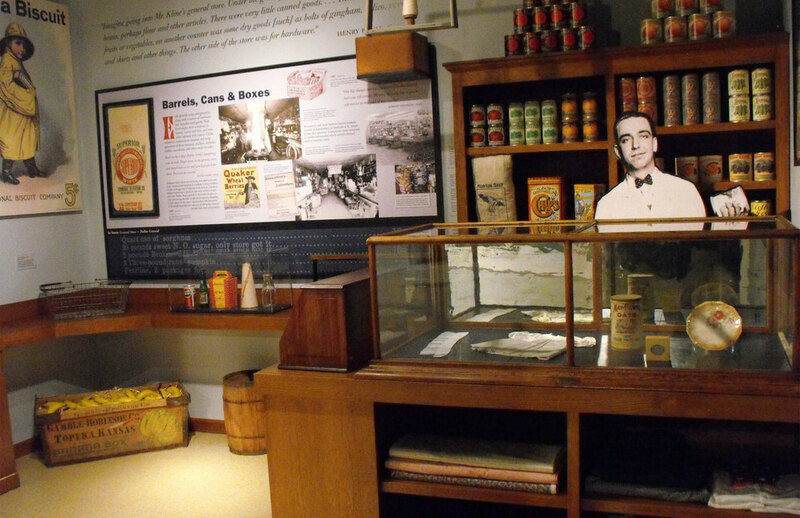 SFD participated in planning workshops with clients and stakeholders to develop themes and messages, reprogrammed existing facility spaces, planned and designed exhibits, and supervised production and installation of exhibits.